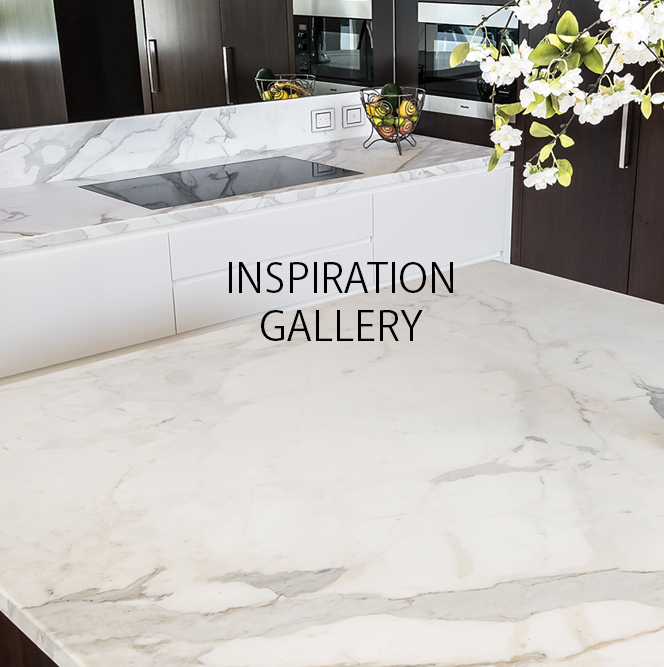 Leading the South Australian market in manufacturing of benchtops, AMS is part of the unfolding and ever-changing dynamic of design. 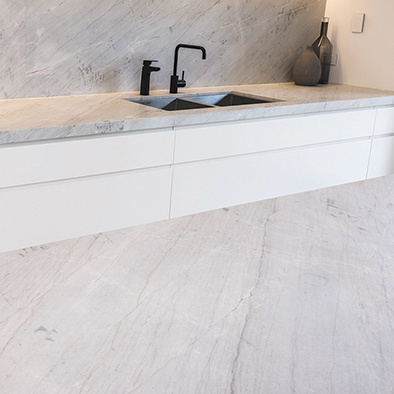 For 38 years, AMS have been importing, fabricating and installing stone benchtops in South Australia, in residential, commercial and retail environments. 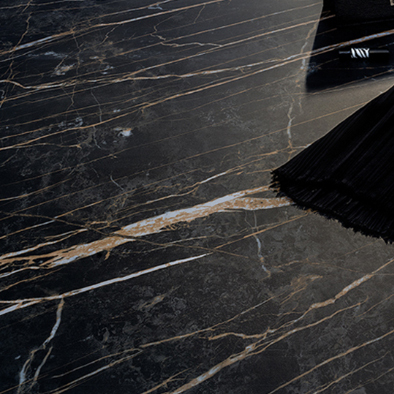 And over the past 15 years, have lead the market in sourcing, manufacturing and installing engineered stone benchtops. 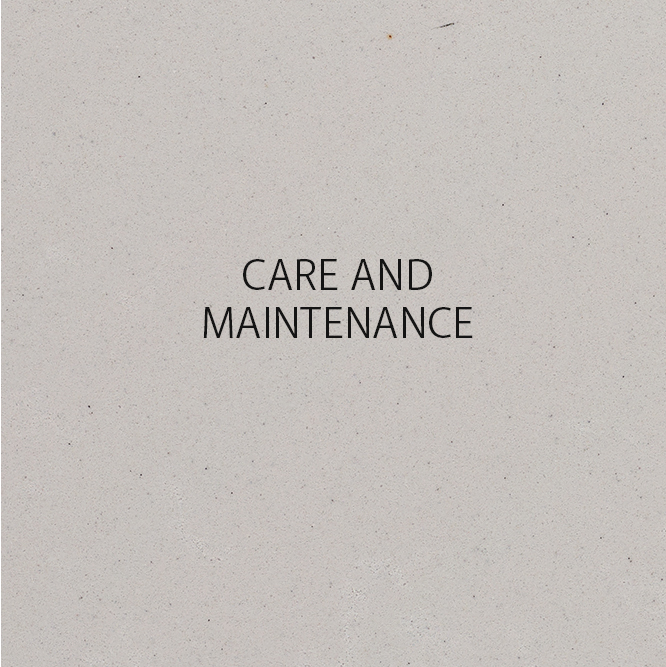 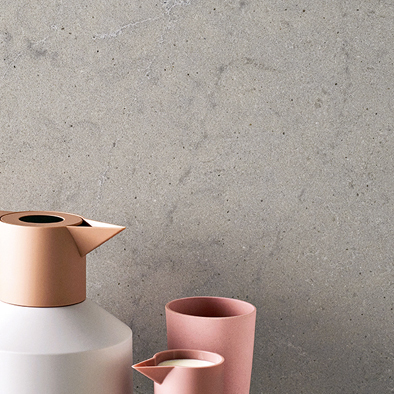 Most recently with the innovation of technology, porcelain sheets and panels as the new definition of solid surface. 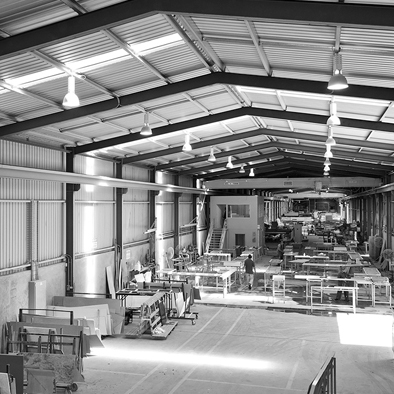 AMS aims to provide high quality products at affordable prices; ensuring that there is a product range for all budgets, projects and specifications. 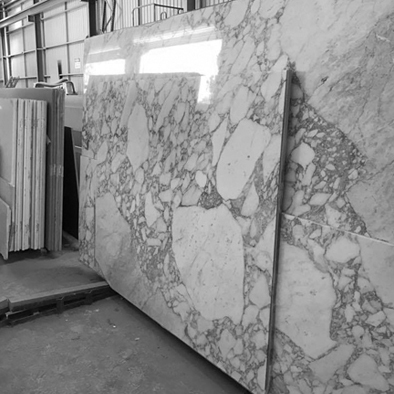 With experience comes knowledge and the ultimate benefit for the AMS customer is that not only do we understand the products, the technology and the craftsmanship but we love the beauty of the raw product. 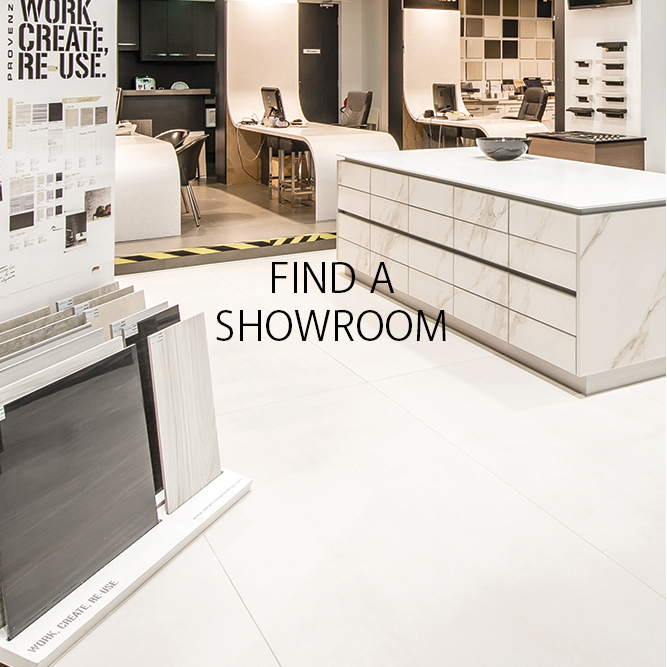 The AMS Surfaces staff can provide you with the latest colours, information and tools necessary to find the right product to complement your aesthetic and design. 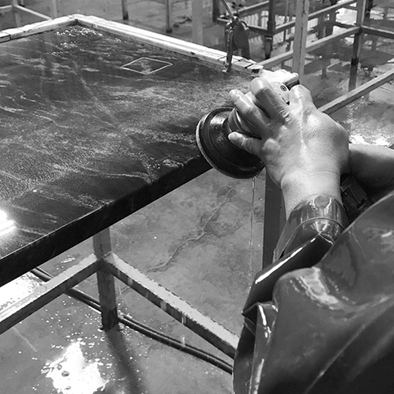 Our dedicated team craft your benchtops here at our manufacturing facilities in Wingfield, SA.